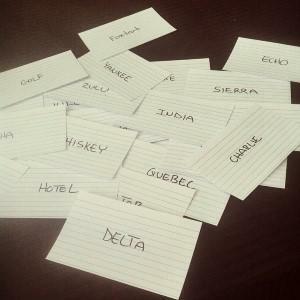 Flashcards are a proven way to improve your vocabulary. Check out the pages below for online flashcards in 116 different languages. The flashcards are translated from English to the target language and vice versa. Select a language below to test and improve your knowledge!